David Copperfield, Guinness Book of Records holder, performs his world-renowned magic show that has amazed millions to an intimate setting at the MGM Grand David Copperfield Theatre. You will be spellbound by the illusions in David Copperfield repertoire. The magic of David Copperfield is unparalleled. More people have seen David Copperfield perform magic, even more than the legendary Harry Houdini. Some of Copperfield’s illusions have included making the Statue of Liberty disappear, walk through the Great Wall of China and levitate over the Grand Canyon. Blending mystery and romance in theater, he brings real magic to life. David Copperfield is one of the world’s most famous illusionists. 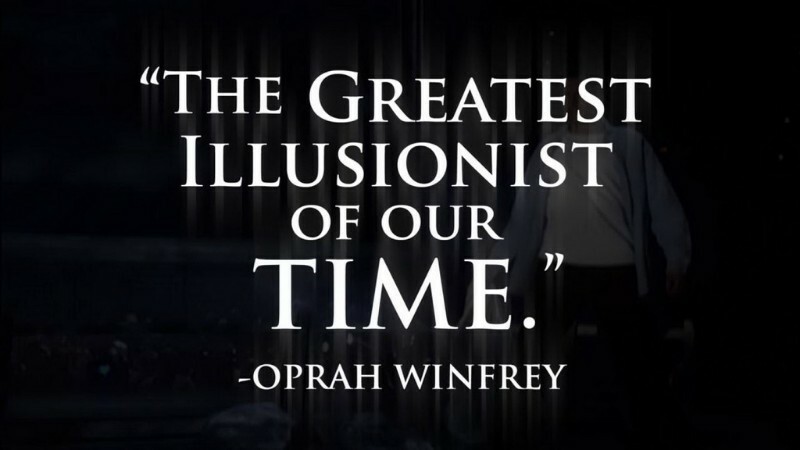 His magic has amazed and inspired audiences for decades. Many of the magic tricks that have made Copperfield famous are performed creating a spellbinding show. Don’t expect him to make the Statue of Liberty disappear, but he could make your seat or the MGM Grand Theater disappear. 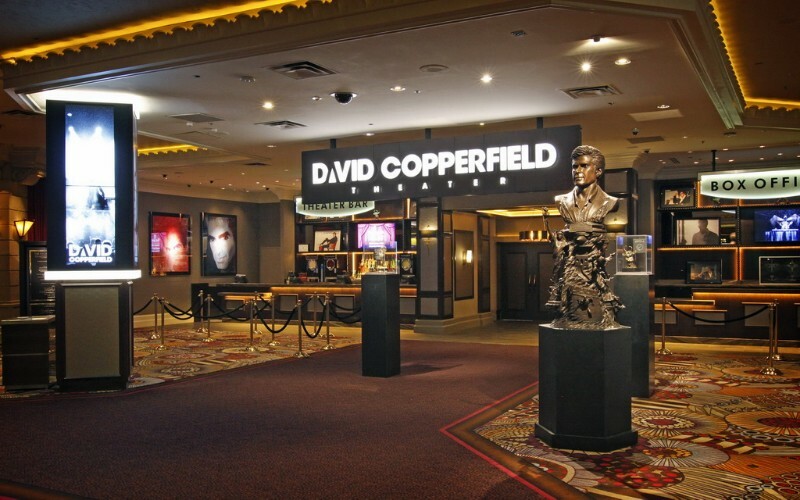 You will never know what to expect when you attend a Las Vegas Show like David Copperfield at the MGM Grand. His imagination and ingenuity soars above the rest. 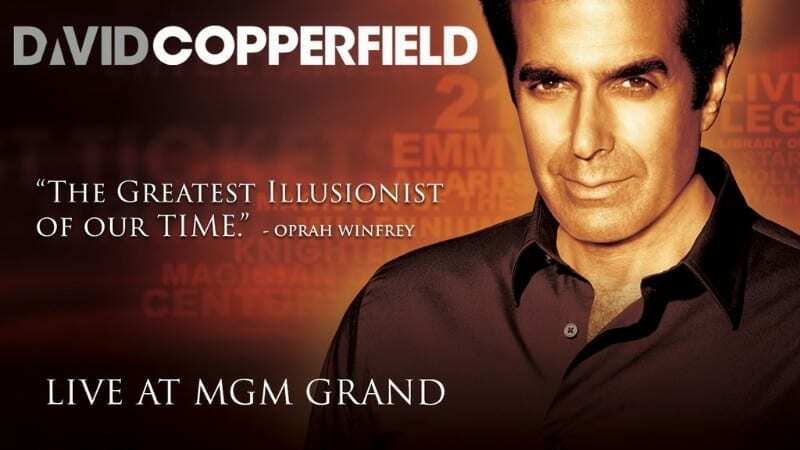 Watch master magician David Copperfield perform his world renowned illusions live in Las Vegas at MGM Grand.